 WWF is the world’s leading independent conservation organisation. Our mission is to create a world where people and wildlife can thrive together. To achieve our mission, we're finding ways to help transform the future for the world’s wildlife, rivers, forests and seas; pushing for a reduction in carbon emissions that will avoid catastrophic climate change; and pressing for measures to help people live sustainably, within the means of our one planet. We’re acting now to make this happen.